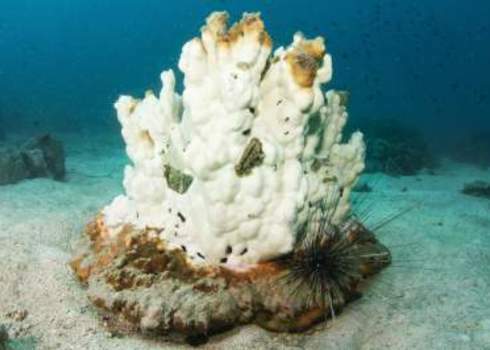 Increased concentrations of CO2 in sea water causing a measurable increase in acidity (i.e. a reduction in ocean pH). This may lead to reduced calcification rates of calcifying organisms such as corals, molluscs, algae and crustacea.